As you sip your morning coffee today, ask yourself how far you would go to get your cup of joe. 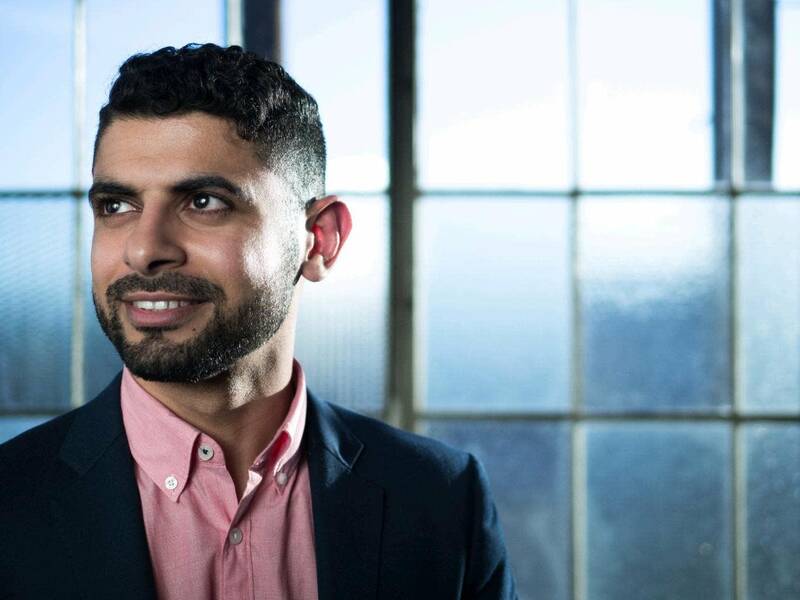 A young Yemeni-American named Mokhtar Alkhanshali took a dangerous trip to war-torn Yemen to get his. 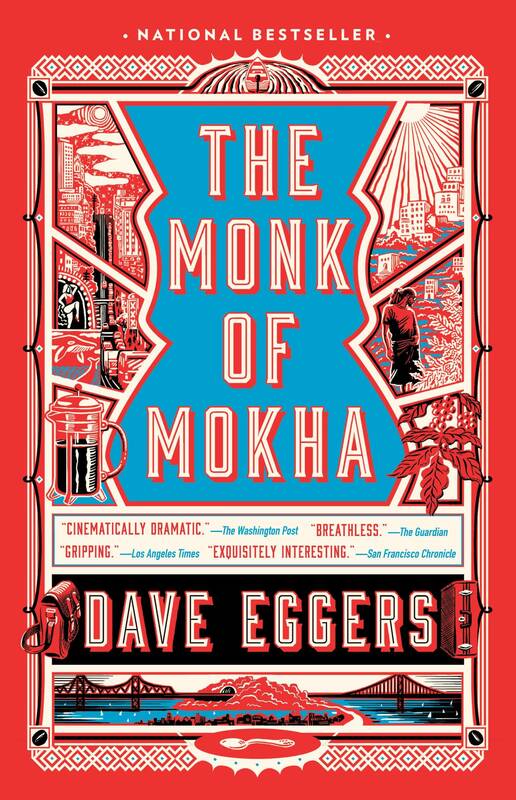 Alkhanshali is the subject of acclaimed writer Dave Eggers' latest book, "The Monk of Mokha." He and Eggers were due to visit Minneapolis to talk about the book, but the cold did what al-Qaida could not and forced them to postpone their visit. But they are still happy to talk about the book. For coffee fans, there is true pleasure in the brewing, pouring and drinking of a good cup of coffee. It's a pleasure Alkhanshali only came to relatively recently. "This might sound strange, but I really didn't drink much coffee growing up," he said. Alkhanshali grew up in San Francisco, smart and self-assured. "Early on I thought I should be a lawyer. I could help my community that way," he said. "My parents loved that idea." But events conspired against him. It's complicated, but basically a robbery left him without the funds to go to school. He became a doorman at a high-end building instead. As people came and went, he talked to them. He learned that specialty coffee was becoming a big thing. And he also learned that his native Yemen in the Arabian Peninsula was home to some important, if disputed, coffee history. "There is a difference of opinion ... I know you guys have a lot of Ethiopian listeners out there in Minnesota," he said. The dispute is over who discovered coffee. Ever the diplomat, Alkhanshali sees merit in the claims of both countries. "I am probably the only Yemeni who thinks coffee began in Ethiopia," he said. "As, like, a plant, a natural indigenous plant. "But they didn't drink coffee. They would chew on the berries, with sometimes animal fat. The first people to consume coffee, though, to drink this wonderful drink that will change your life, were actually Sufi monks, Muslim monks who lived in Yemen." The monks believed God gave them the gift of coffee to help them reach a higher state of consciousness. It was in Yemen that coffee was first commercially produced, and the port of Mokha began shipping the precious beans to the larger world. But that was centuries ago, and while the drink became a global favorite, Yemeni coffee fell by the wayside. Which gave Alkhanshali his big idea: He should import Yemeni coffee for the U.S. specialty market. There were some obstacles. He knew nothing about the coffee business. He didn't know if there was actually any quality coffee being grown in Yemen. Finally, Yemen was on the brink of war. But Alkhanshali was determined. "I believe the old American proverb that says sometimes you've got to fake it until you make it," he said. First, he learned coffee. He became what's called a Q Grader. "Which is sort of like a coffee sommelier," he said. "It's a 22-part exam. One exam, I had to memorize 36 different smells for coffee." Then he learned the business, agronomy, coffee production and processing, export/import and supply chains. Finally, he traveled to Yemen to look for the coffee itself. It's a hair-raising tale, involving journeys through dangerous country. He was kidnapped by extremists and bombed by the air force from neighboring Saudi Arabia. 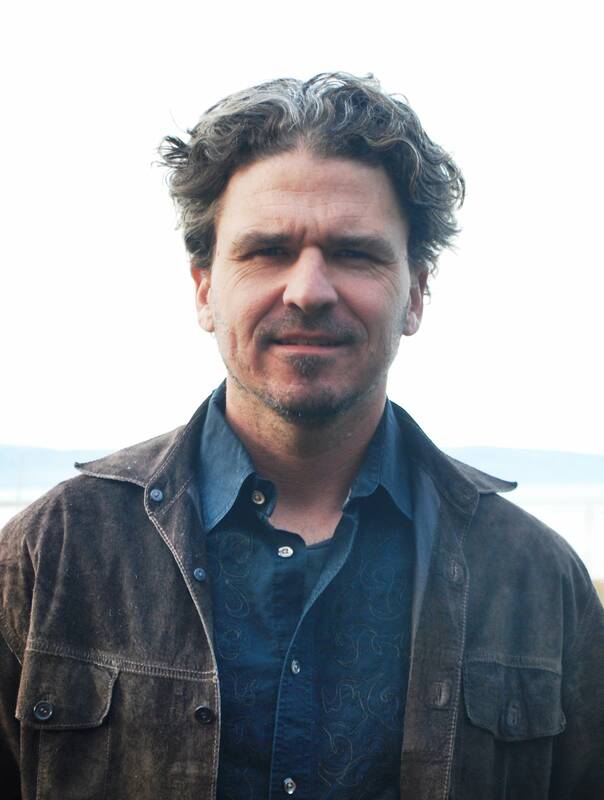 But through it all, Dave Eggers says, millennial Alkhanshali maintained a constant presence on social media. "He was posting on Facebook and WhatsApp throughout the nights he was living through bombing in Sanaa," he said. "And he was posting even while he was escaping across the Red Sea, taking selfies." And ultimately, Eggers said, Alkhanshali succeeded. "He brought an extraordinarily high quality of coffee to the world market from a place that had been all but forgotten," Eggers said. When they do make it to Minneapolis, Eggers says, they'll talk, show some of Alkhanshali's videos and brew some Yemeni coffee. Alkhanshali has been delighted to hear how the book has inspired other immigrants. "A girl from Afghanistan who wants to start a pomegranate company, someone from Senegal who wants to start a tea company for this special Senegalese tea," he said. "Someone else who wants to do something with chocolate in Mexico." If nothing else, he hopes readers of "The Monk of Mokha" will learn how many people are involved in the production of that cup of coffee they enjoy. Tickets for the postponed event will still be valid when it's rescheduled, but holders can also get a refund.